Swing Real Estate Is One Of North Carolina’s Most Respected Property Buying Services. Many “We Buy Houses Raleigh” companies do no provide multiple solutions, offers, and attention to your needs. Well, we have multiple solutions for you! It’s as simple as entering your info to the right, then getting an offer. We work hard to understand your specific situation, and we tailor make an offer to fit your needs. The problem with so many “Sell My House Fast Raleigh” or “We Buy Houses Raleigh” companies is that they usually offer 50% of market value. Swing Real Estate works differently by understanding you, your situations, and your needs. We then craft an offer and solution around those elements. 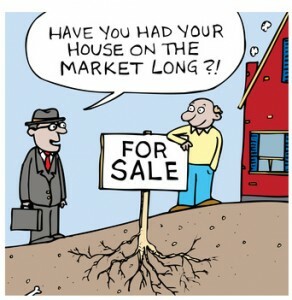 Many times, there are solutions that sellers, their agents, or other “Sell My House Fast” and “We Buy Houses Raleigh” companies overlook.